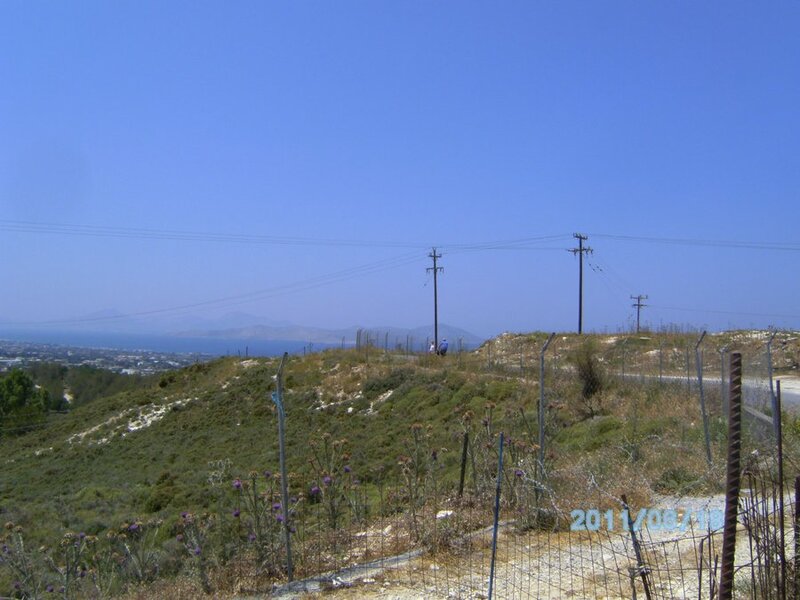 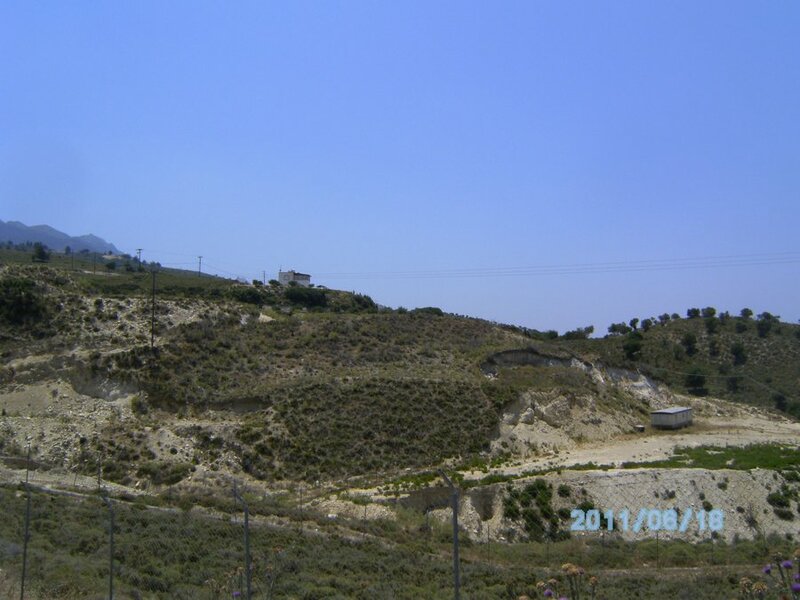 Field with surface 5140 m2 in area of Ag.Vasileios in Kos, for sale. Located on a cliff and is near the road. 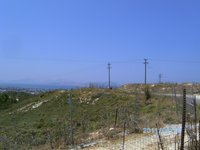 Builds 223 m2 house and 223 m2 basement.